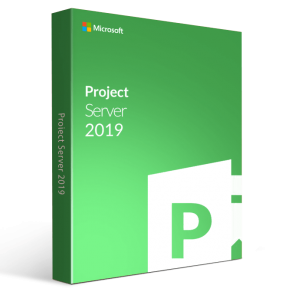 Install and activate Project Standard 2016 or 2019, Project Professional 2016 or 2019, Project Servers 2016 or 2019 with our genuine license keys. 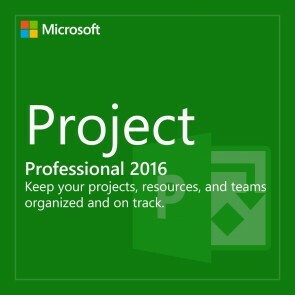 Microsoft Project 2016 & Project 2019 is the perfect way to keep projects organized. Get Project Standard and Professional for all your personal and professional needs. The powerful project management software can be used to manage tasks, schedules, and costs, reporting and business intelligence, team planner. 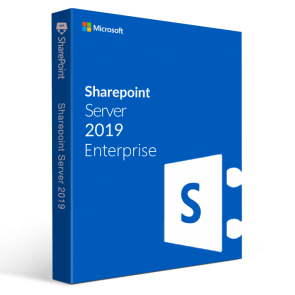 Collaborate with others to easily start and deliver winning projects. 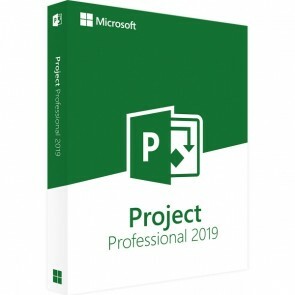 Project Professional 2019 includes all the features of Project Standard 2019 plus collaboration tools, resource management, SharePoint task sync, submit timesheets and more.